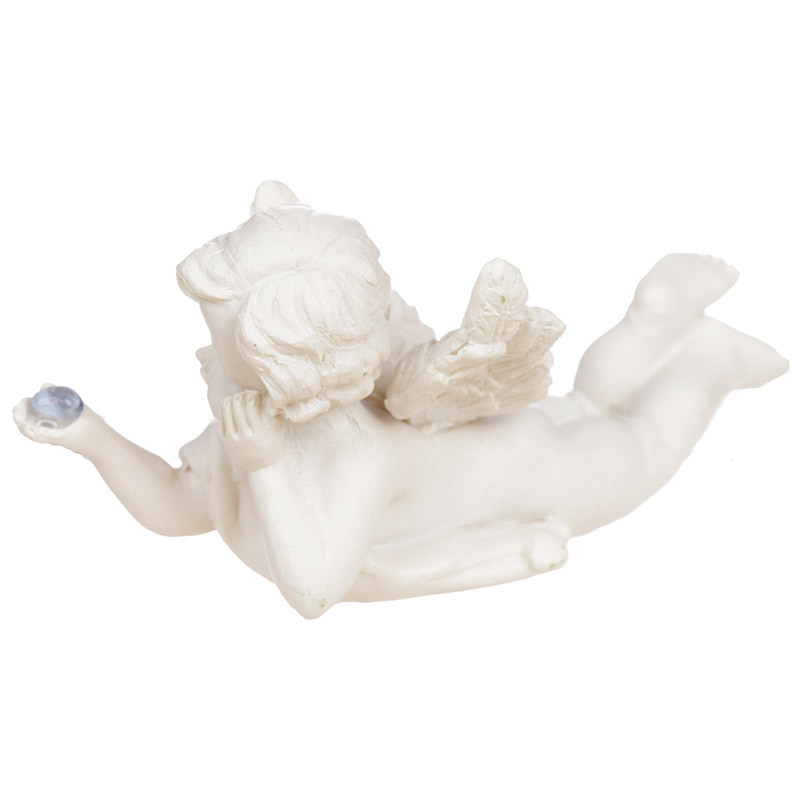 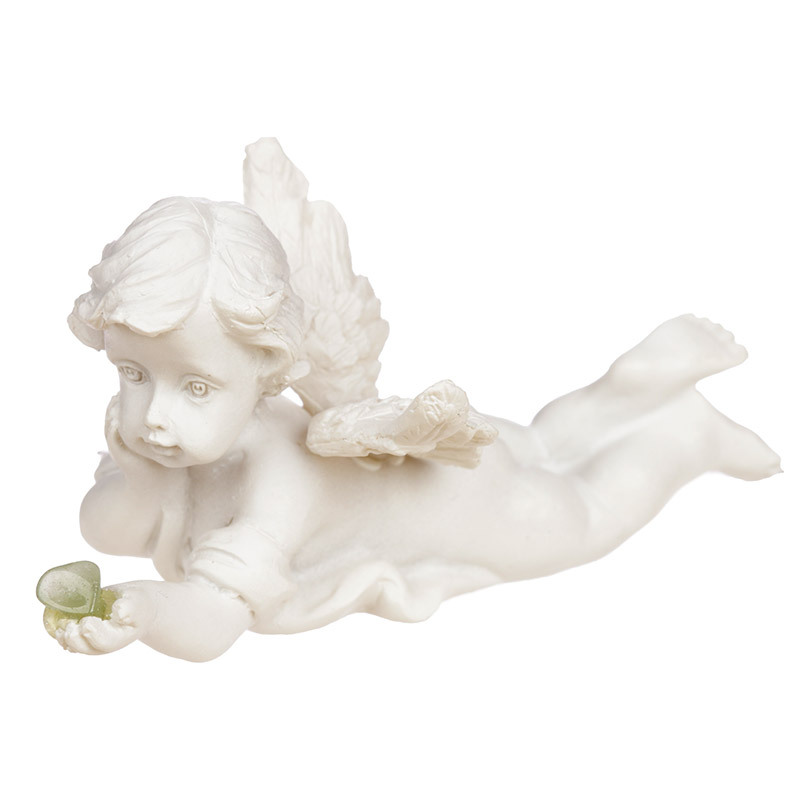 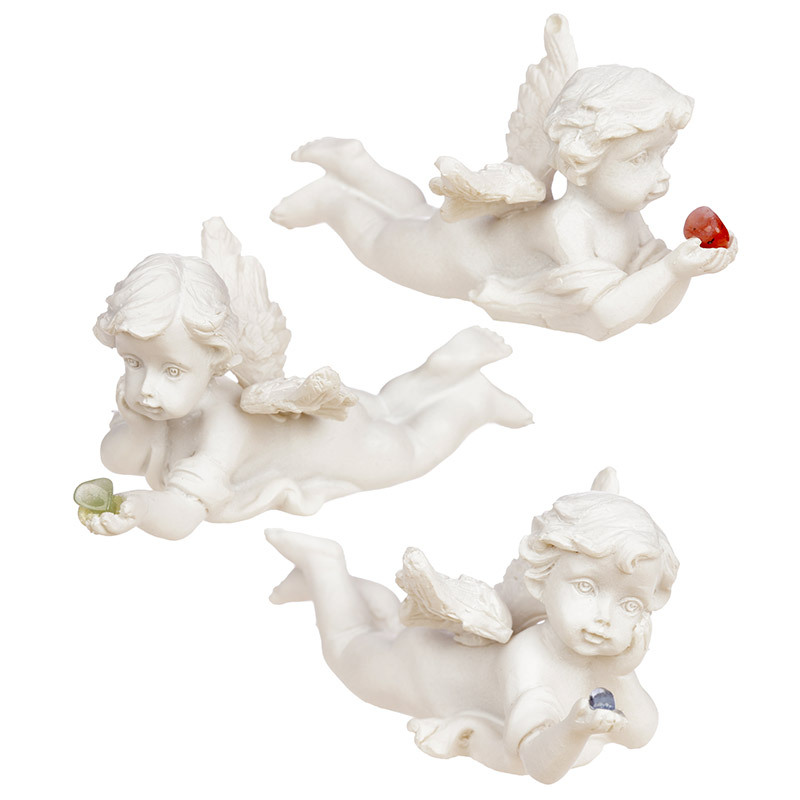 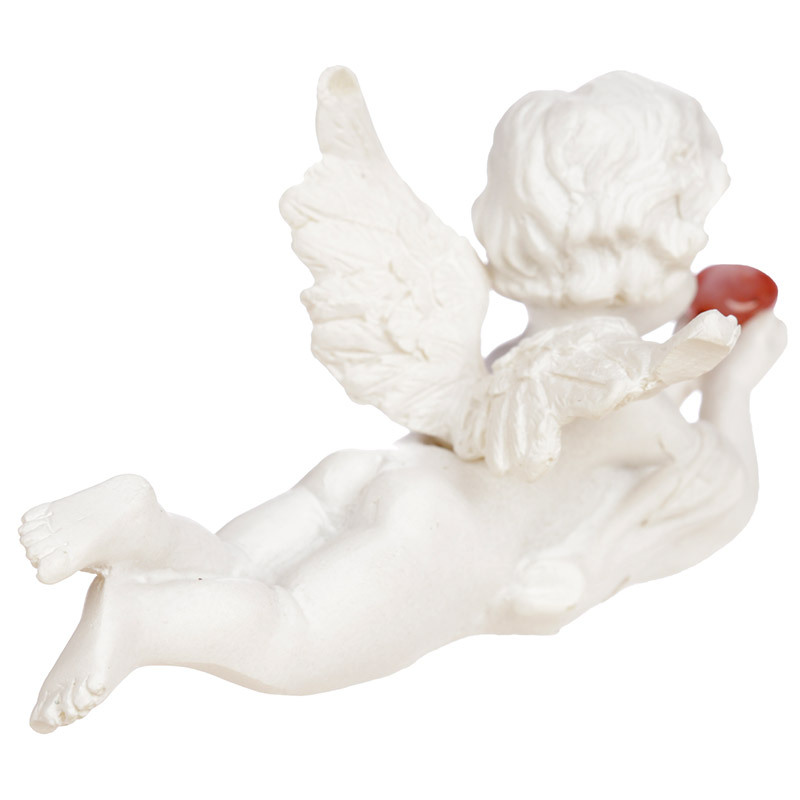 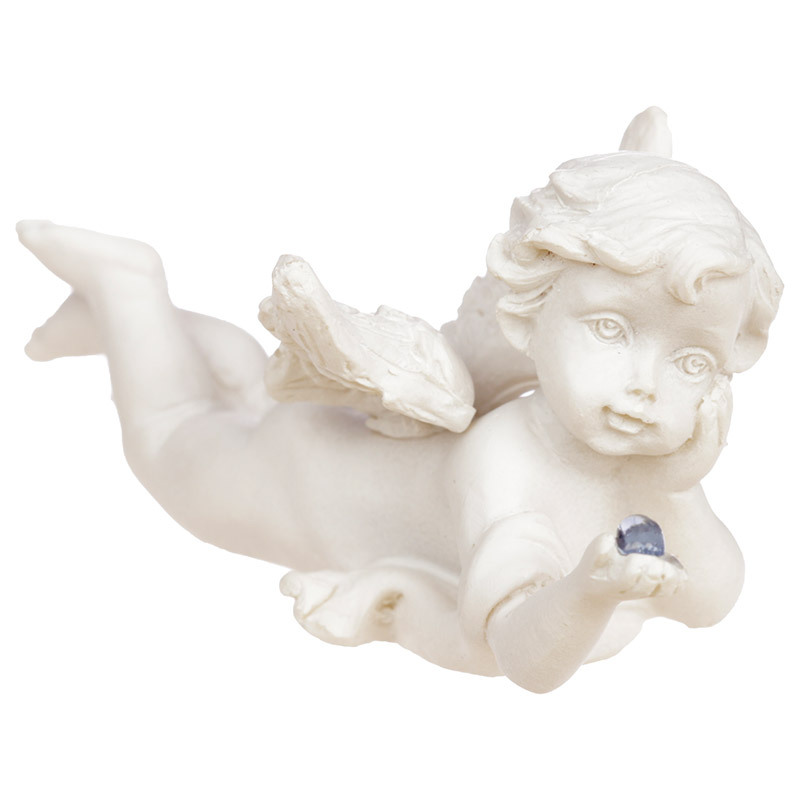 Cherubs are a popular range of products for all ages. 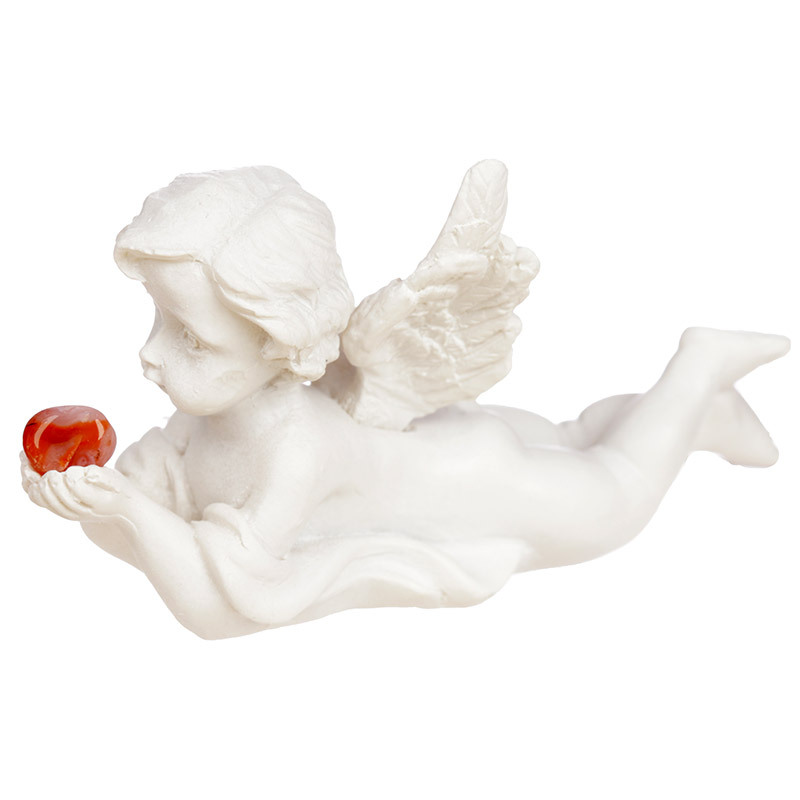 We have an extensive collection of designs including decorative ornaments, tea light holders and oil burners. 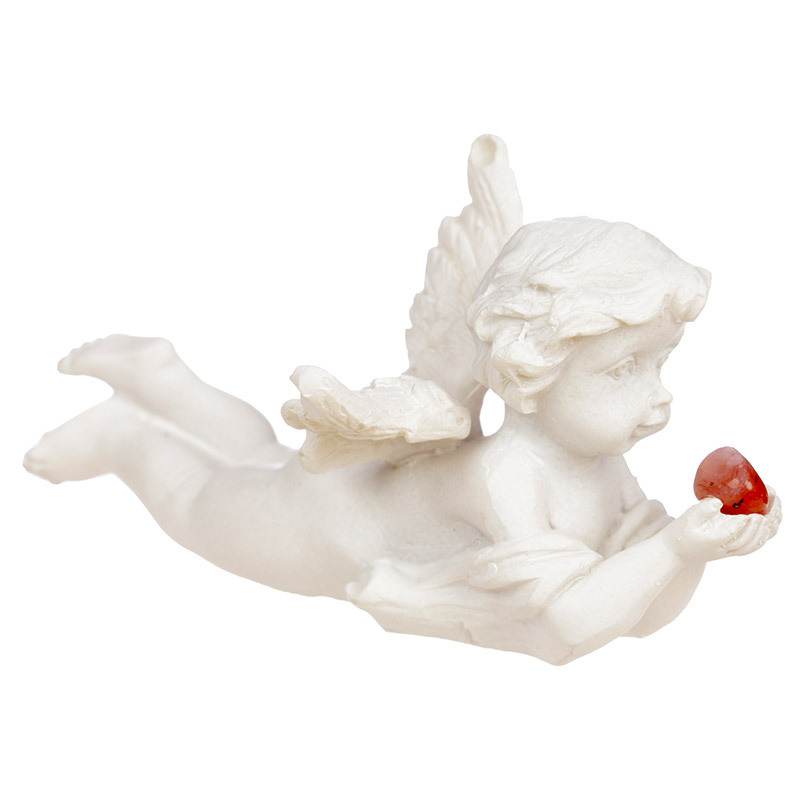 These items are made from resin so are durable and can go outside in very sheltered areas, however the paint finishes can be damaged by frost and snow so we recommend them for indoor use only. 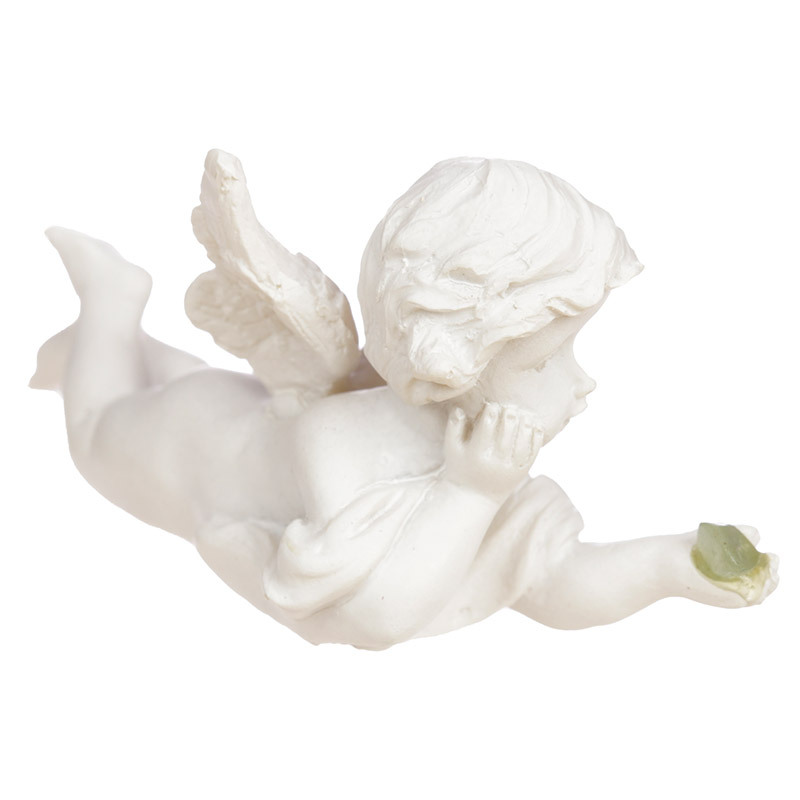 As with all our products if this item is suitable for use with a candle or incense it will come with safety instructions.